We combine our wet abrasive blasting services with industrial coating application which means that mining equipment is protected in harsh conditions and can continue to function effectively and efficiently, reducing downtime as well as the need for costly repairs and replacement. 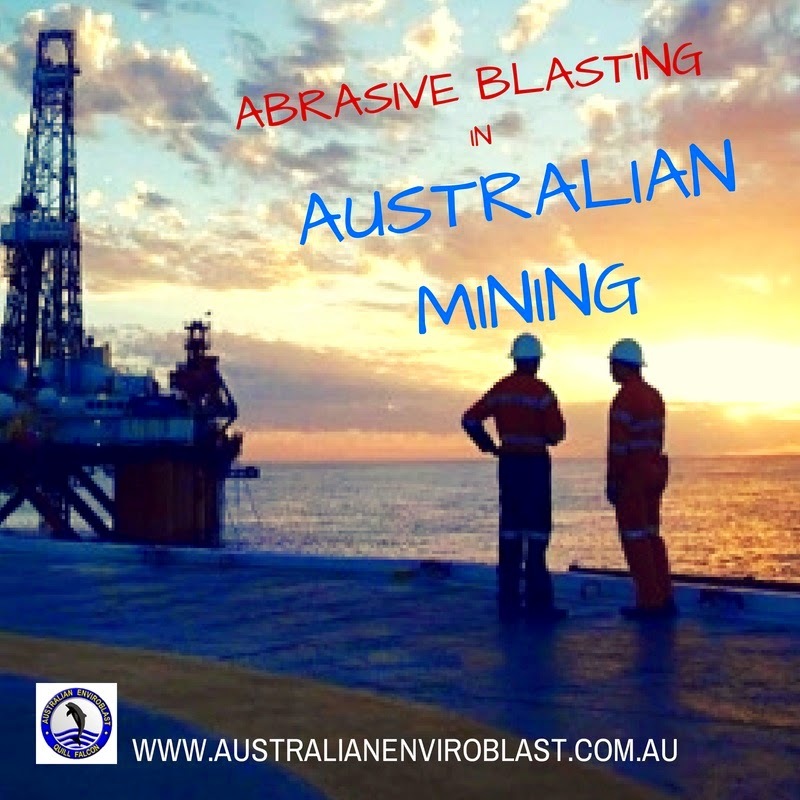 At +Australian Enviroblast (AEB), we are able to offer onsite abrasive blasting and industrial coating services that include full encapsulation and waste disposal so that other work onsite is able to continue, while our accreditation by the EPA also means that we are able to operate in environmentally-sensitive areas. We are able to tackle jobs of all sizes, from delicate or intricate machinery, to large storage tanks, to earthmoving and mining equipment, and our experience and expertise means that we can guarantee completing all work to your satisfaction and specifications.